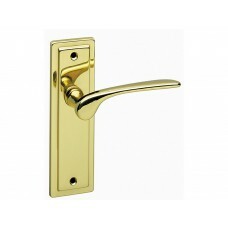 Quality door furniture made in Portugal. 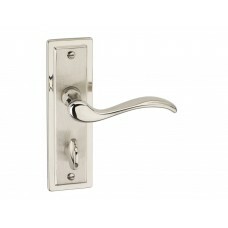 Our range of Urfic door furniture is available in a choice of traditional, contemporary and commercial door furniture styles. Ideal for home improvement, or new installations, the products are made in Portugal and are of the highest quality. With a 25 year guarantee, the range is salt spray tested and resistant to corrosion; and has also been spring performance tested to 200,000 cycles. 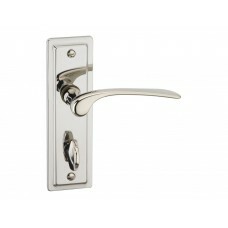 Available in lever rose, lever locks and lever latches, the range is finished in polished brass or nickel.